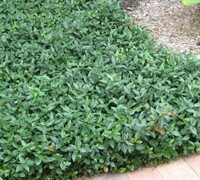 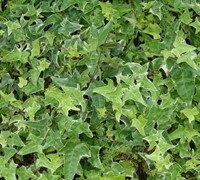 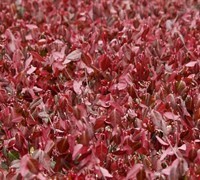 Groundcover vines are vining plants that will crawl across and cover the ground. 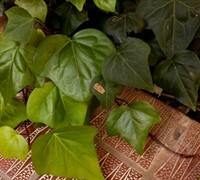 Some will climb or cling to surfaces and some wont. 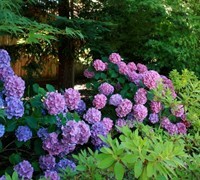 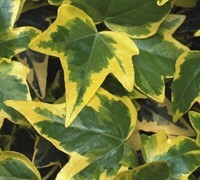 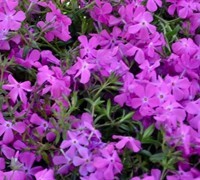 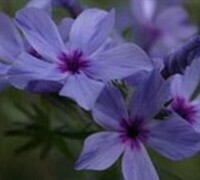 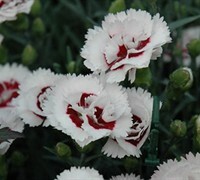 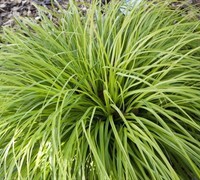 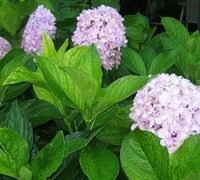 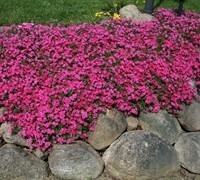 But they are mostly used to cover the ground in landscape and garden beds or on slopes. 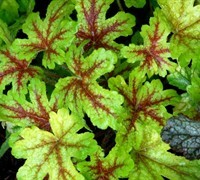 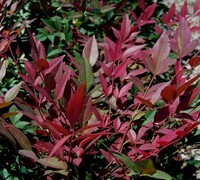 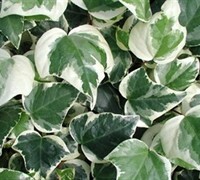 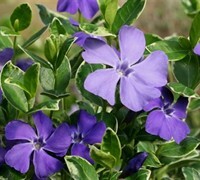 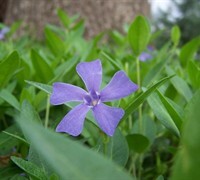 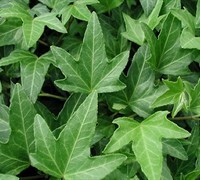 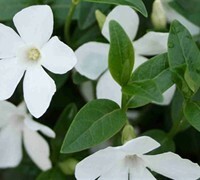 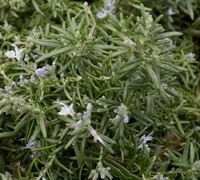 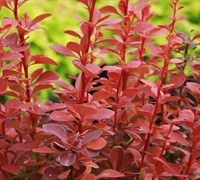 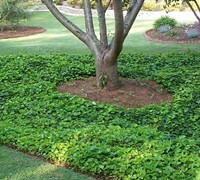 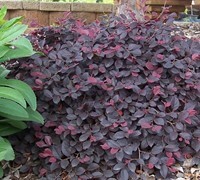 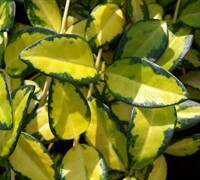 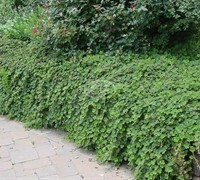 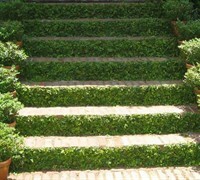 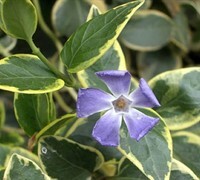 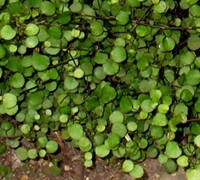 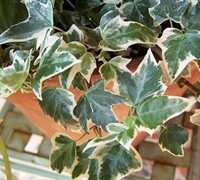 Buy groundcover vine plants from ToGoGarden.com and well ship high quality, container-grown, fully rooted, straight from the grower plants to your front door that are ready to plant and augment in your garden.